since 2008 and truly love what we do. We're a family-run dental practice. We'd love to take care of YOUR family, too! Make sure to download directions here, as GPS systems can’t find us! Take a look at all of the services we offer at Patrick Dental! Download and print out your forms to cut down on your wait time. 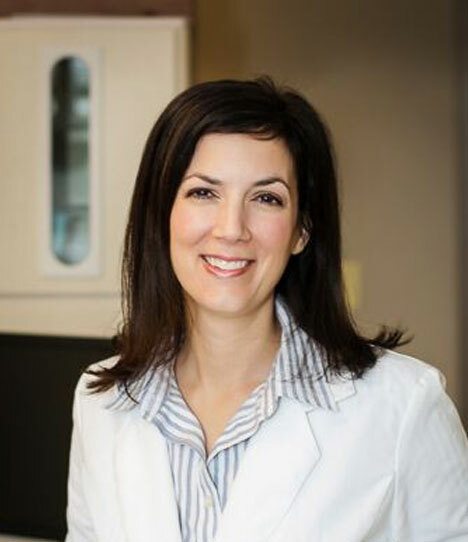 Dr. Leslie is a native of New Orleans, Louisiana and attended Louisiana State University for both her undergraduate (B.S. in Zoology) and dental school education. She earned her D.D.S. in 2005. 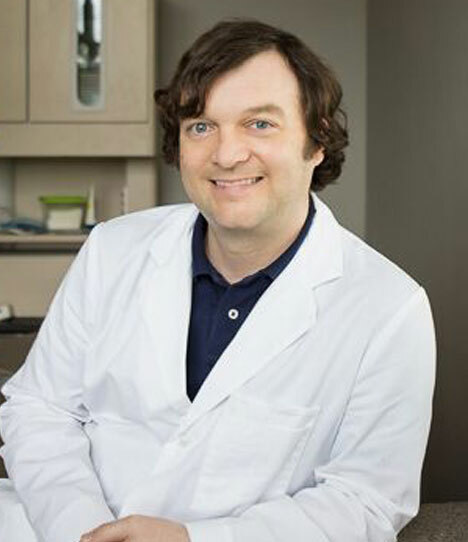 Dr. Alex is from Pine Bluff, Arkansas and graduated from the University of Arkansas with a B.A. in Chemistry. He then attended the University of Tennessee- Memphis Dental School where he obtained his D.D.S. in 2004. Dr. Fatemeh Azadeh Paziraei grew up in Lawrenceville, GA and attended Georgia State University. While at GSU, Dr. Paziraei obtained both her Bachelor and Master of Science degrees in Biology and went on to teach Microbiology at Gwinnett Technical College. 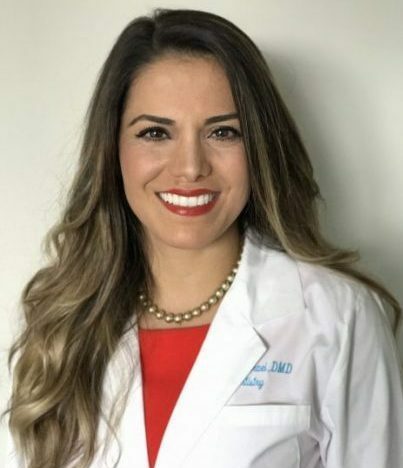 She graduated from The Medical College of Georgia in 2014 earning a Doctorate of Dental Medicine. 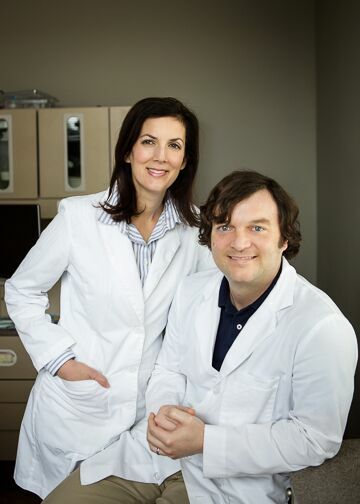 Patrick Family Dental Care has been providing the best in up-to-date, comprehensive dental treatment to the Smyrna, Mableton, and Vinings area since 2008. 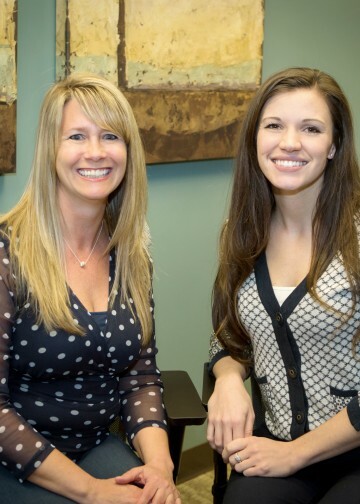 Patrick Family Dental Care is always accepting new patients, and looks forward to being your family dentist! Dental Hygiene is not only for the health of your teeth. Good dental care helps protect your whole body. We recommend a cleaning and comprehensive exam at least twice each year. we can provide the services you need to restore a beautiful smile. Use our online system to request an appointment time at our office. Someone will get back to you with a confirmation as soon as possible. 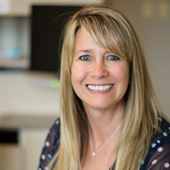 Nicole joined Patrick Family Dental Care in 2008.
and has 21 years of experience in the dental field. 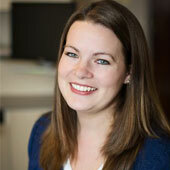 Jennifer grew up in Austell, Ga.
from West Central Technical College. two children, Jack and Anna. 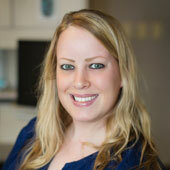 Jenny is originally from Marietta, Ga.
for her step father; a general dentist. with a degree in Dental Hygiene. so beneficial to their overall health. her husband Kevin, attempting to cook, and shopping.